Hi Mamas, Today I am showing you how the Magic Band makes one of my favorite things even more awesome-The Disney Photopass Plus and the Disney Photopass experience! First you will notice a new Disney Photopass website here. It is a lot more user friendly. You choose your destination and it takes you to the appropriate screens. 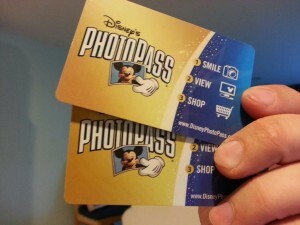 We are going to assume you have preordered your Photopass Plus. The retrieval process works the same as before. You will get a voucher in your travel documents. Then once you are at the parks you will still visit a Photo Pass Store and redeem the voucher for your Photopass Plus card. 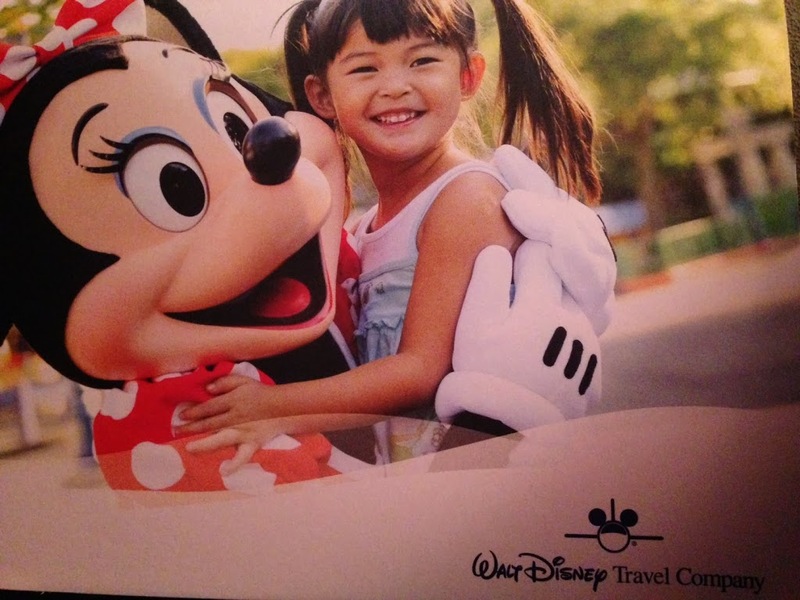 The Photopass Plus card is still currently needed to retrieve your digital images at the character meals and your digital images for your ride experience. I would expect the technology to evolve over the next year and the card to become obsolete. But for now these locations are looking at the expiration date of your Photopass Plus card. Now to the fun Magic Band part. 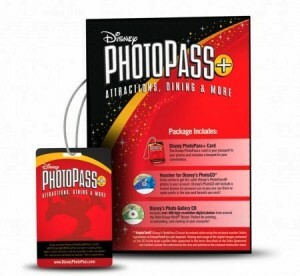 Remember the stack of Photopass cards you would accumulate in a trip? If you were on a trip with our family, you would typically end up with at least five of these cards to try not to lose. Enter the Magic Band! The Photopass Photographers will now just simply scan your Magic Band. Your pictures will be automatically loaded into your account and you will have the Photopass Plus featured linked to your Magic Band. 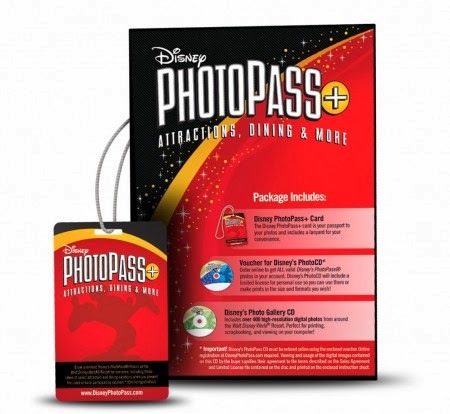 No more cards to keep up with except your main photopass plus card! I don’t know about you but I am pretty excited about this. It will save time looking for the card while wrangling the kids. 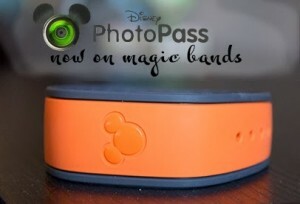 It is so much easier to just scan the Magic Band!